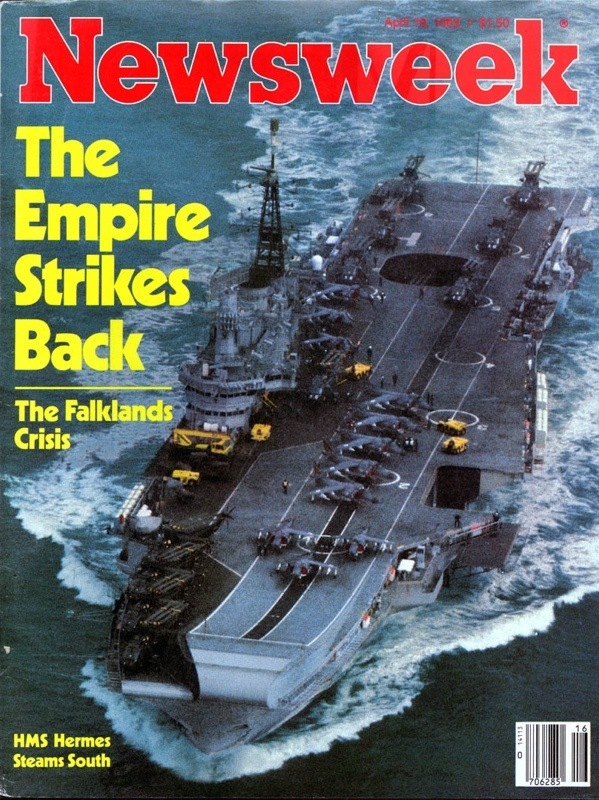 At the mention of the phrase Britannia Rules The Waves my mind pictures Margaret Thatcher and the cover of the Newsweek magazine depicting the aircraft carrier HMS Hermes steaming south to liberate the Falkland Islands and the island of South Georgia, invaded by Argentinian forces. The Maggie I remember has always been one tough and no nonsense person. 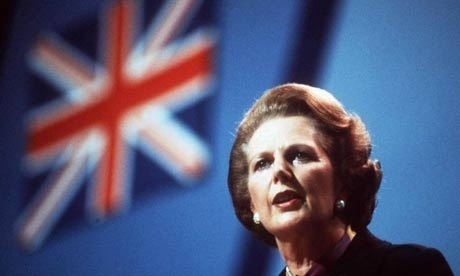 She was nicknamed The Iron Lady by a Soviet journalist when she became leader of the Conservative party. Both in her domestic as well as her foreign policy she was firm and nothing short of that, never to change her mind once a decision has been made. “To those waiting with bated breath for that favorite media catchphrase, the U-turn, I have only one thing to say: ‘You turn if you want to. The lady’s not for turning,'” she once told delegates at a Tory conference. If there is a difference between the meaning of the words “leader” and “leading”, both would define her. Despite violent objections and reservations within her own camp, Maggie ordered for the Royal Navy task force to assemble and steam south to liberate the Falklands this month 31 years ago, and the leader lead her nation to war and victory. It was therefore difficult for me to not to compare the leadership of Margaret Thatcher and what we had when we faced the armed insurgents from Sulu, as history is riddled with many failed leadership as a result of perilous indecisiveness. 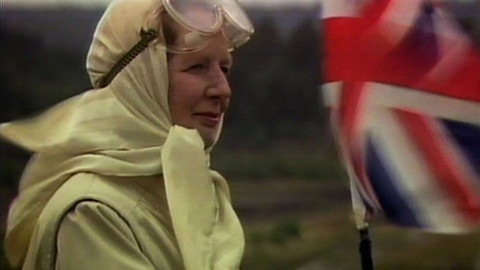 Maggie not only grabbed the bull by its horns and saw that liberating the two-thousand odd inhabitants of the Falklands as being the right thing to do, but most importantly she recognised that it was her responsibility as the leader of the United Kingdom to see the mission through. When I returned to England in 1983 to further my studies, my respect for her waned at the onset of the infamous Miners’ Strike that came about in March of 1984 as a result of the Conservative government’s decision to close inefficient coal mines in northern England, Scotland and Wales at the cost of over 20,000 jobs. Almost every day our Economics class would see a debate on this subject. Scenes of mounted police charging at picket lines virtually every day clouded my thoughts, and being a young adult and having a dislike for Dr Mahathir, I myself became somewhat anti-establishment. The British economy was hit so bad that the Pound was only at RM2.50 or thereabouts in 1984. 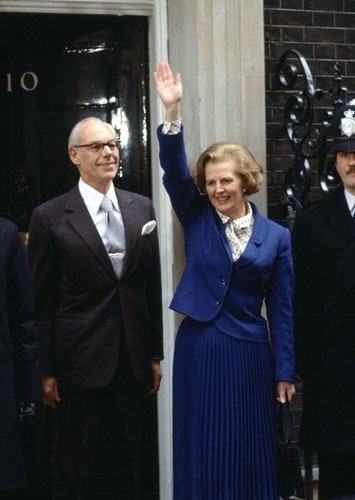 As with other Empires that had existed before the British, the great Margaret Thatcher was fell not by the voters, but by people in the Conservative party that she led. It started off with the dissenting move by long-time lieutenant, Michael Heseltine, over the Westland affair, and ended with her resignation over the Community Charge (also known as the Poll Tax); but she went down as a true fighter, fighting. A true fighter to the end, after suffering from countless bouts of stroke beginning in 2002, the Iron Lady was never seen attending public functions in a wheelchair. True to her character, she walked aided as she left her private home for the last time to take up residence in the Ritz Hotel as she found it getting increasingly difficult to walk up and down the stairs at home. 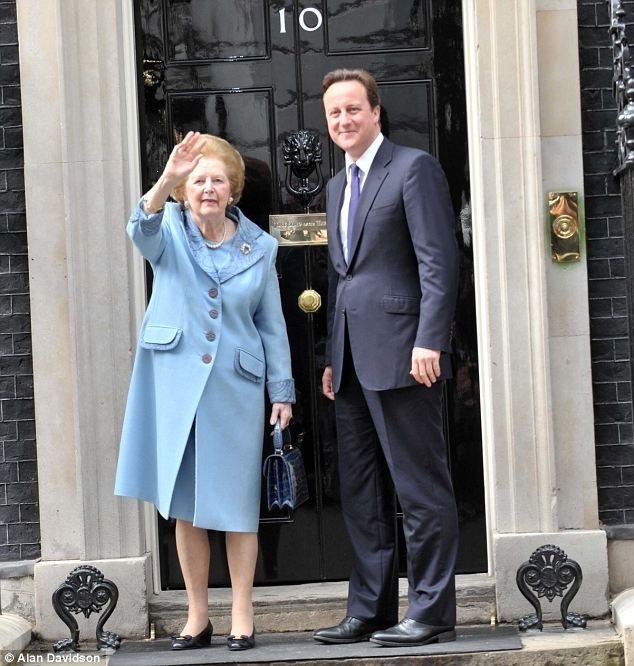 Farewell, Margaret Thatcher. Farewell, Great Briton.